Finding Gifts for your friends and family is hard. You never really know what they want, and they are always too afraid to ask. This post makes it easy.As a result, it usually ends up being the generic gift card or pair of socks, not very exciting. Luckily for you guys, today we have put together a list of products that are perfect for those that love the beach. These are the type of people who mope around in winter uploading photo’s of them at the beach with the caption “can’t wait for summer!”. Yea, we all have one of those friends. These are gifts that they are sure to love, and should give you some great inspiration. One of the more annoying things about the beach is the amount of sand that you seem to get covered in. 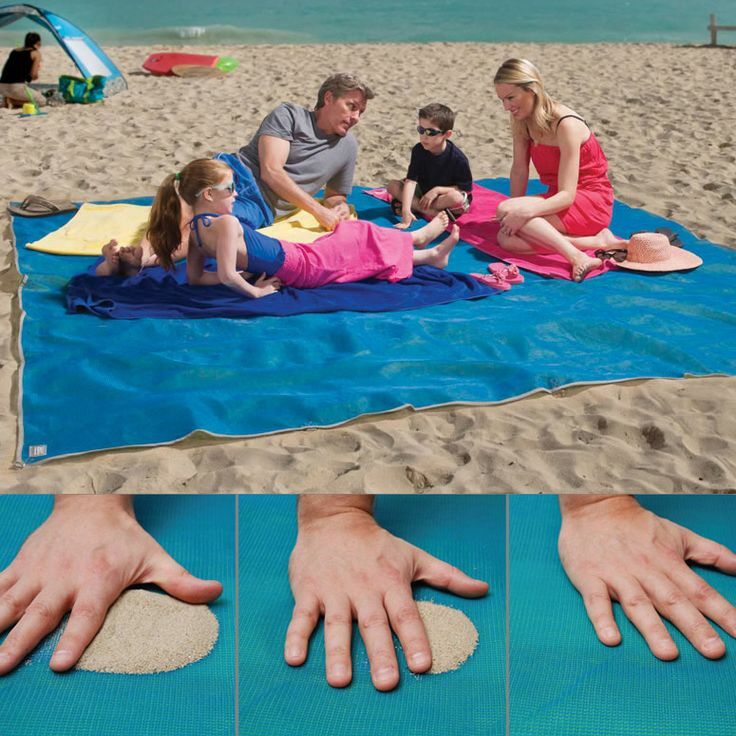 It ends up everywhere, which is why any beach lover is going to love this mat. The CGear Sand-Free MultiMat has military level technology that ensures sand can easily fall through the mat, as well as making sure it can’t come through the bottom. If you have that one friend who hates sand but loves the beach (aka “Princess”), then this is going to be a great gift for them. 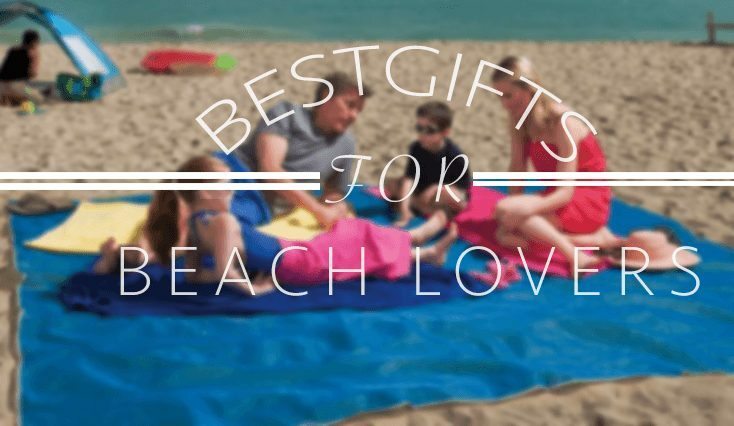 This is a great gift that you can easily make yourself and is something that pretty much every beach lover is going to enjoy. Better yet, it’s really not that expensive, meaning you can get away with not spending too much money while still giving an extremely thoughtful gift. 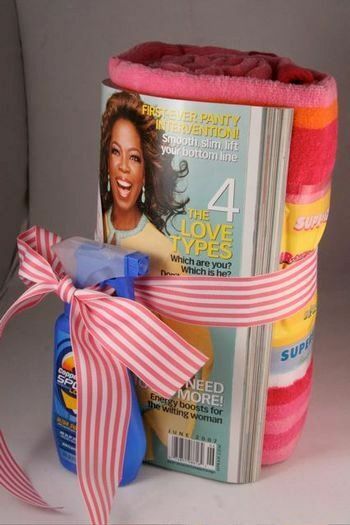 It has everything they need for a day at the beach; sunscreen to protect their skin, a magazine to read while relaxing and a lovely towel to lie on. 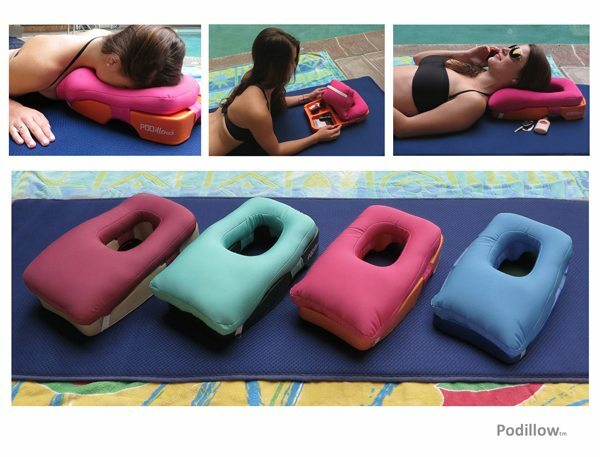 The Podillow is the perfect gift for someone who loves to tan. As they will have probably told you, it’s hard to get comfortable and tan in the same position for an extended period of time. That’s what makes this one so great, no matter how you lay down, whether it be stomach, back or side – you will always be comfortable. It even has a little spot for their phones, keys and wallets to keep them safe. If a family you know has small children and love the beach, then this is going to be the perfect gift for them. This store on Etsy sells these personalized buckets for around $10 each. 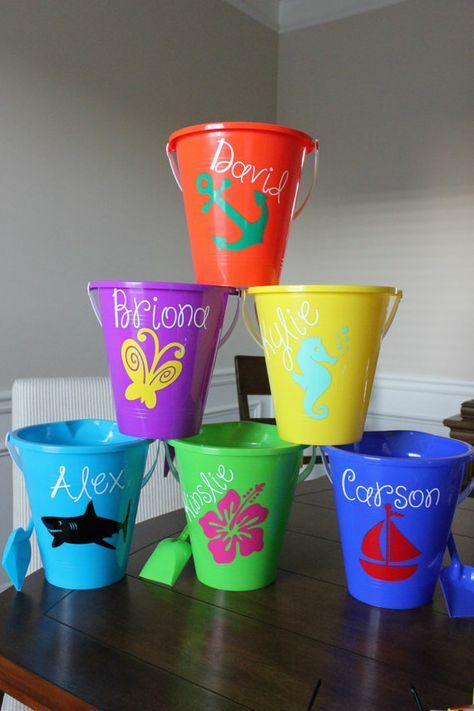 They make a great present for the kids who each get their own bucket with their favorite sea animal on it and will definitely ensure a fun day at the beach making sand castles (or burying dad!). One of the more annoying things about heading to the beach is carrying all the stuff you need for the day. This ingenious product solves that problem. 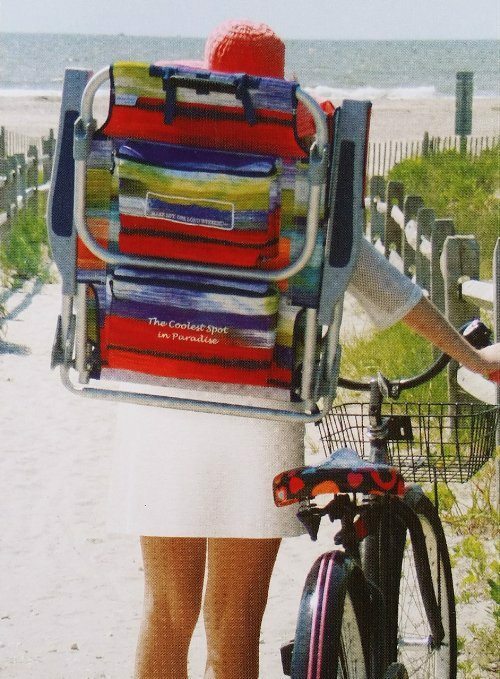 Any beach lover is going to adore this backpack beach chair that fits on your back allowing for easy carrying. It also acts as a cooler, so when you get to the beach, you can keep your drinks cool!